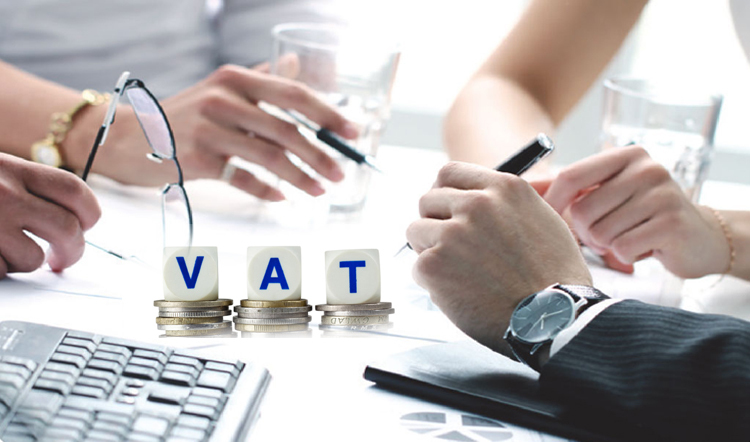 The UAE has confirmed the implementation of VAT starting next year. The country is already in advance stage of tax roll out with registration process to begin shortly. UAE has always attracted consumers from all over the world as it has positioned itself as the shopping hub in the global arena. Luxury spending has been highest in this island nation but all the glitter might face a heat of the new taxation law imposed by the UAE. Consumers are at the lowermost end of the pyramid of the sales and supply chain for both service providers and manufacturers and retailers alike, hence their behavioral change directly impacts the economy on the longer run. 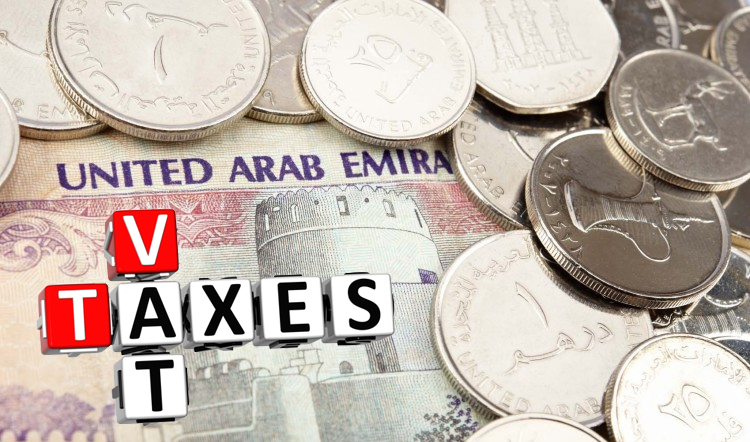 Ministry of finance, UAE has officially announced the rolling out of new tax reform termed Value Added Tax (VAT) to be imposed on goods and services. The impact of it on the consumption and spending would be dependent on many factors including the fact that who will eventually bear the burden of price hike in the certain category of products and services. VAT being a consumption tax, burden is expected to reflect on the prices and consumption where government revenue will also vary depending on the proportion of consumption in the economy. Analysts stated that some goods and services will be exempted or zero-rated mean that the percentage point rise in inflation directly from VAT will be far less than the tax rate. Cost of Living is at an all-time high in the Gulf nation. The middle class and working class would be most affected by VAT as it will directly interrupt their monthly or annual budget. The price fluctuation on the goods and services may vary from industry to industry. Basic food items which include coffee, tea, fresh fruits, wheat and cereal flours, infant milk foods, sugar, uncooked pasta and other. Ministry of Finance has indicated that most food items will fall under the 5% VAT rate, including basic goods. Imported goods and services will also be taxed at 5%. 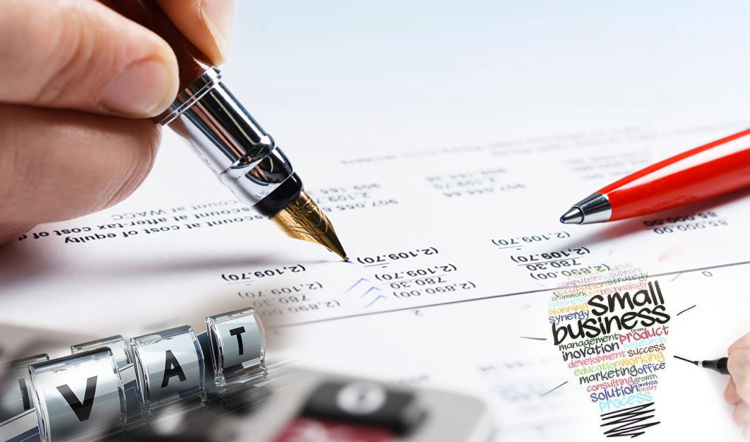 VAT will also be applicable to utility bills (electricity and water) as well as mobile telephone and internet bills. Goods which are hazardous to health which includes Alcohol, Tobacco, Hard drinks will be levied VAT at the rate of 5%. Economically low spending families do not have to bother much with the new tax where people with large spending will mainly bear the strain of tax collection. Experts have unanimously pointed out the fact that frequent buyers and shoppers will be most hit by the new reform far more than the usual shopper. UAE consumers have always been attracted towards the latest gadgets and fancy cars, those who are in the habit of upgrading their items at a regular interval might think twice before investing now onwards. 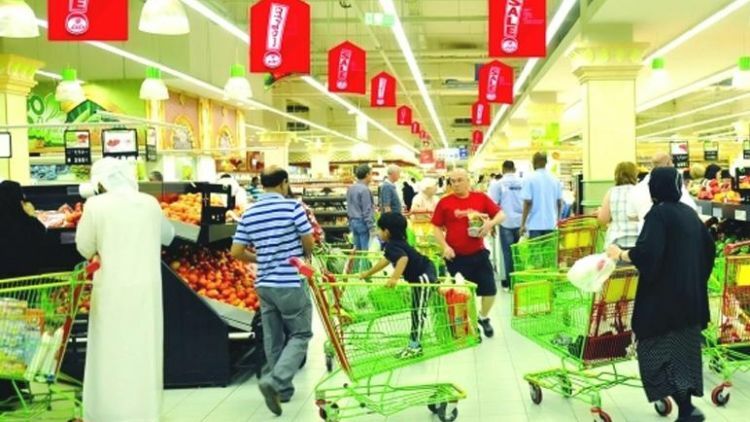 According to the latest inflation figures from the IMF, consumer price inflation in the UAE eased to 1.8 percent from 4.1 percent in 2015, reflecting the decline in softer domestic demand and residential rental properties. Despite the introduction of VAT the IMF projects an annual average inflation of 2.9 percent in 2018 and 2.5 percent in 2019. The outlook might look gloomy and bearish at the moment for the consumers but the ministry and industry experts are quite confident in the eventual outcome of this reform would be sustainable and betterment of the consumer only. Organizations and companies need to be transparent while implementing it and consumer’s awareness would be necessary at the nascent stage.